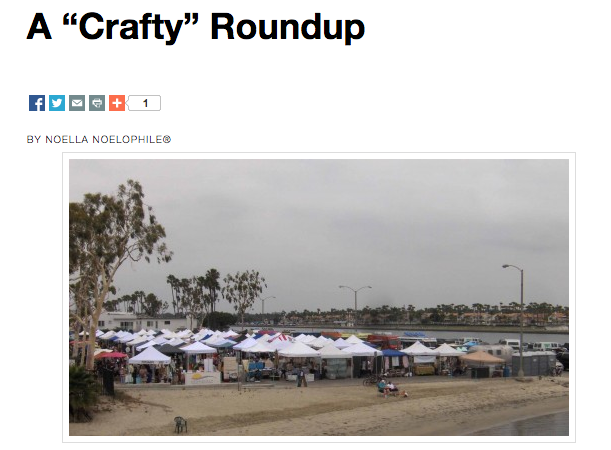 Jackalope Arts in the News! Click on the city title above for city specific press. Take a listen to our podcast interview with Noelphile here: http://noelophile.com/?p=9602.